Today it’s all about beauty, or rather, the perfect fall make-up. 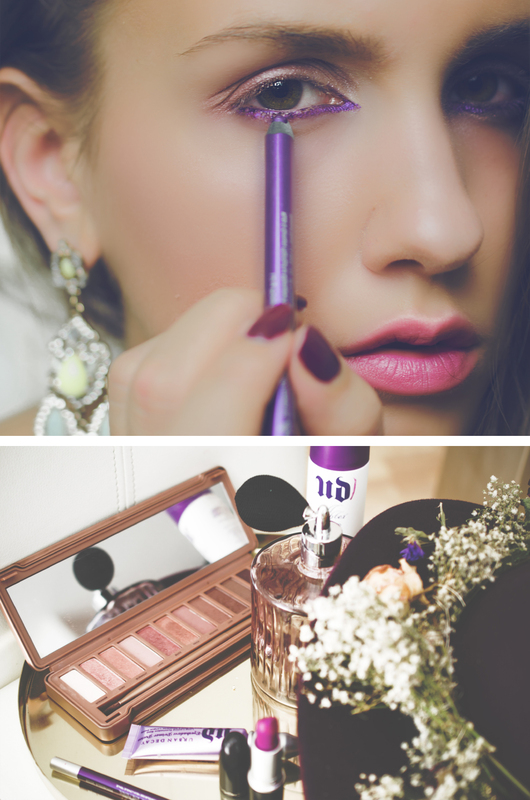 On Beautystories, the blog from Douglas, you can find the whole make-up tutorial with my favorite Urban Decay products incl. Naked 3 which is by far one of my all time favorite eye shadows palette. Curious how my make-up look turned out? > HERE you can find the whole step-by-step tutorial. Dein Blog ist einfach eine tolle Inspirationsquelle!